Android Skin Transformation Pack for Windows 7. 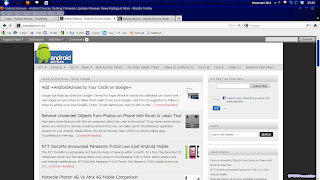 | Kanishk's Technical Blog. Android Skin Transformation Pack for Windows 7. Today,I'll tell you about a very Interesting and the most awaited update of Android Operating System.The Ice Cream Sandwich Update of Android. 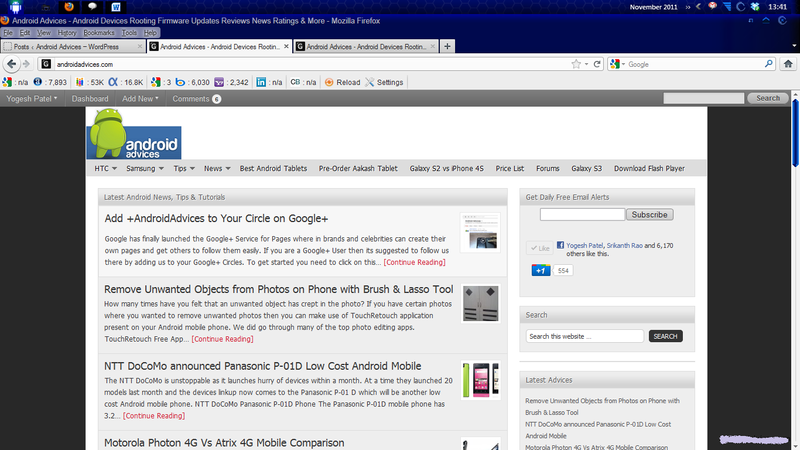 Earlier,I have wrote about Transform Windows 7 into iOS (Apple Mac OS) read about it Here. So,Most of the Users are waiting when they'll receive the ICS Update on their Android Phones.Even Computer Users are awaiting for the Transformation Pack of Android Ice Cream Sandwich for their Computers.So,I've searched and come up with a Transformation Pack for Windows Users.Its Very Interesting and most of the users would be pleased to have it on their Computers. So,Given below is a short description of the Android Skin Transformation Pack Update. You Can Find the Download Link for Android Skin Transformation Pack at the end of this post. 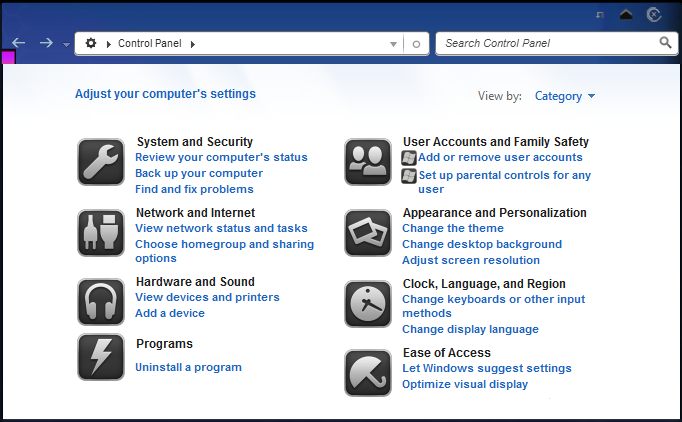 There are various change from the normal Windows theme options. 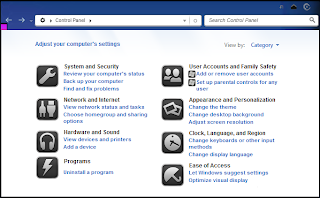 The first which comes is the font has been changed, the next thing various icon has been changed, Windows 7 Menu is replaced with Android icon. Right as soon as you start your PC, you will see Android logo instead of Windows and overall this skin transformation looks wonderful. This wonder Android Skin pack is available for both Windows 7 32 bit and 64 bit edition and comes in two installers of offline and online. This theme is created by deviantart user hameddanger. For Windows 32-Bit Version- Download. For Windows 64-Bit Version- Download. I hope you have fun transforming your Windows Computer into Android. NOTE: This Transformation Pack supports Windows 7,Windows 7 SP1 only.